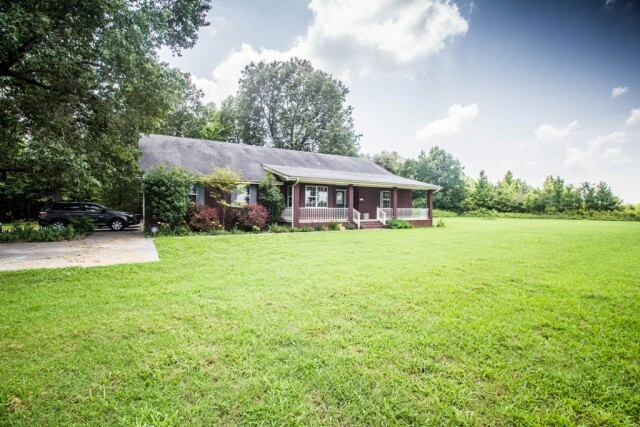 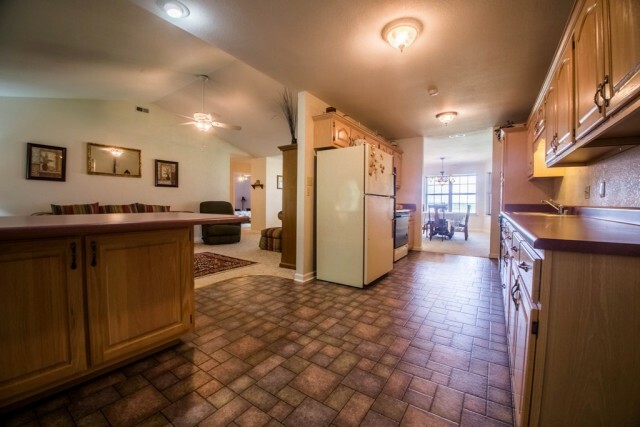 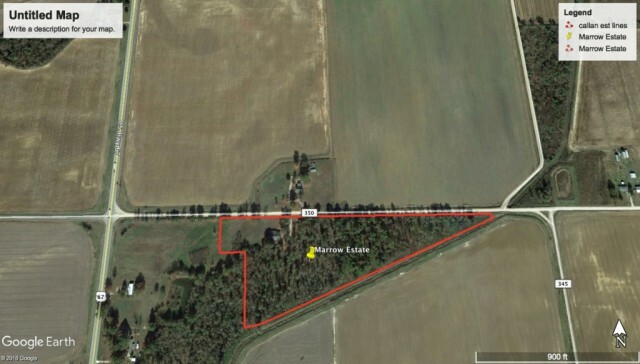 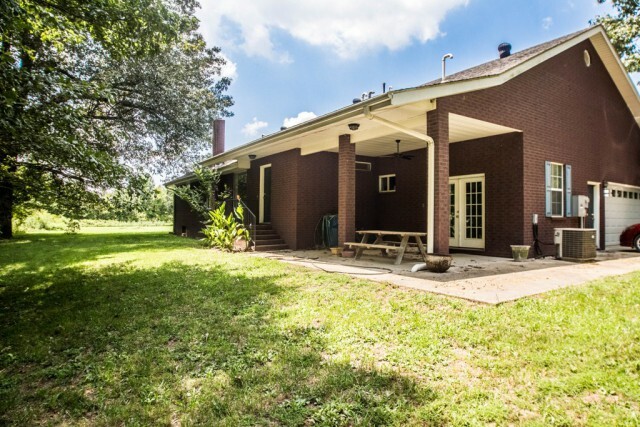 Lovely all brick 3 bed, 3 bath home sitting on 11 acres. 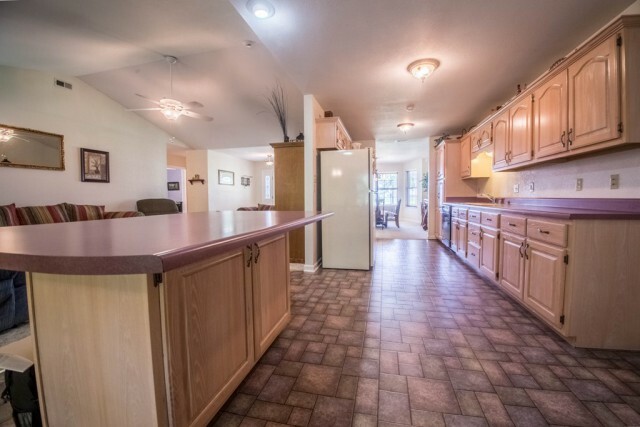 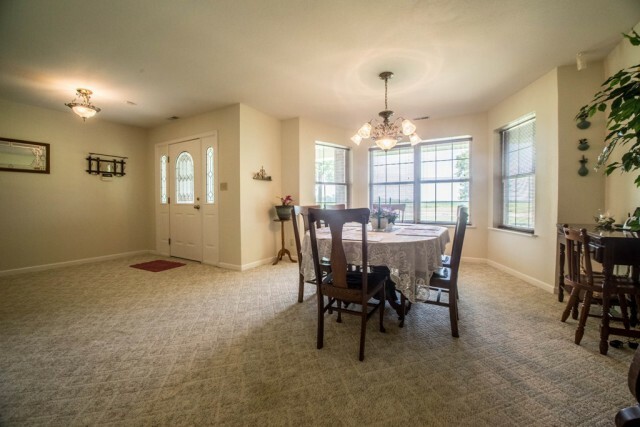 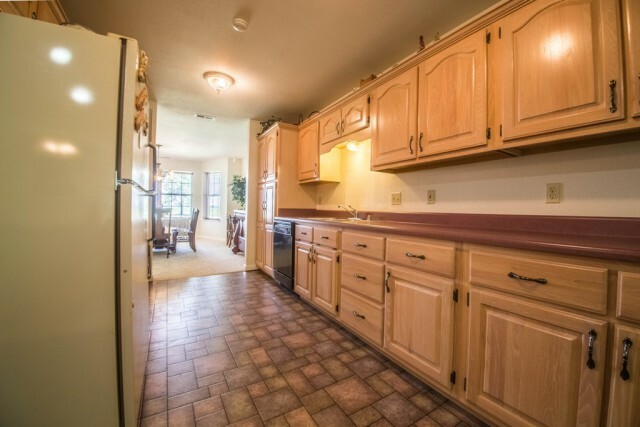 The open concept with a large kitchen is sure to make you fall in love. 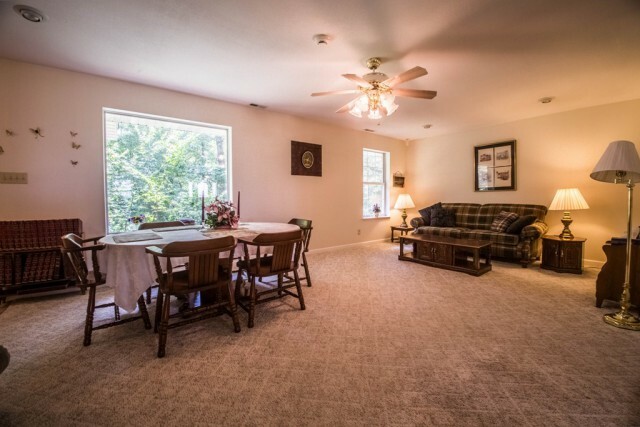 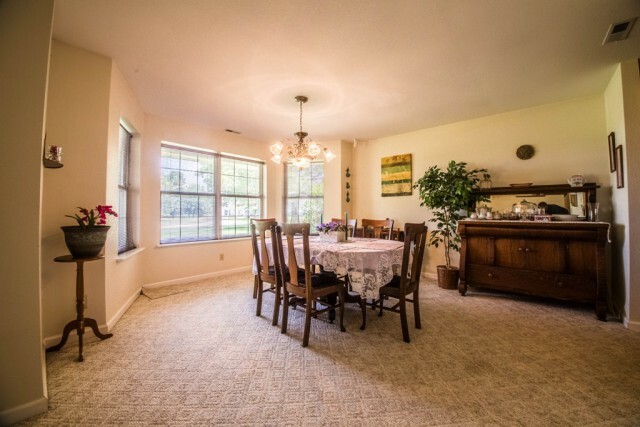 This home has not only a family room but also a large living room. 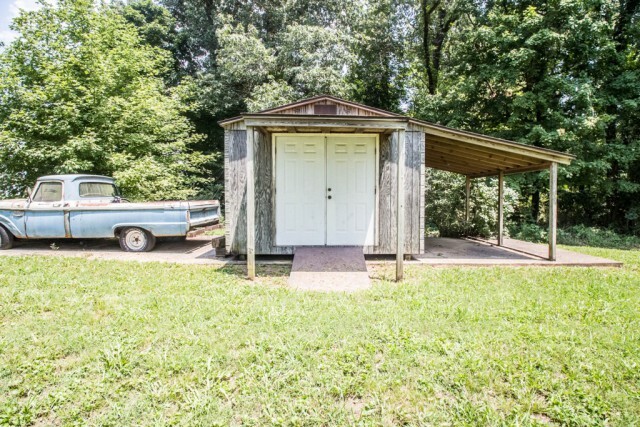 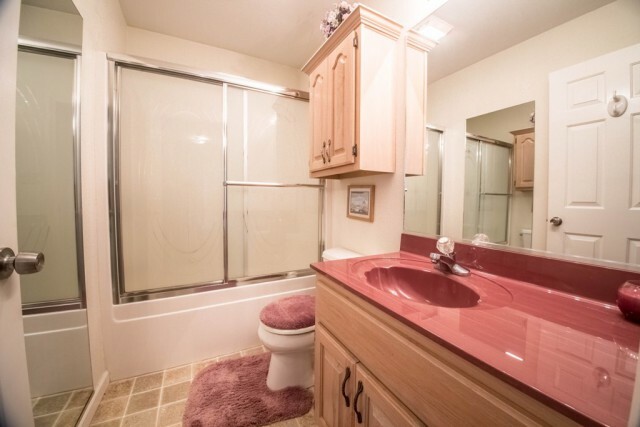 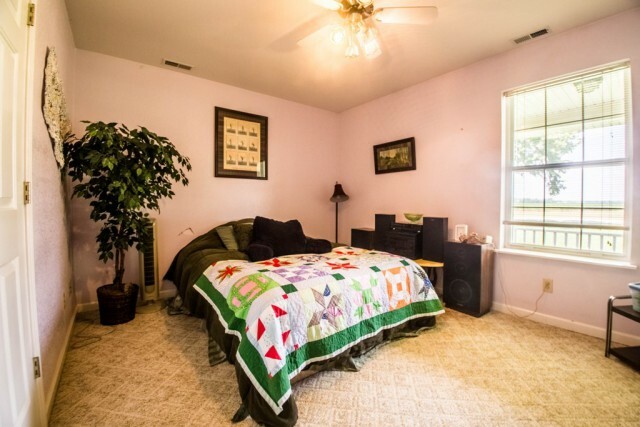 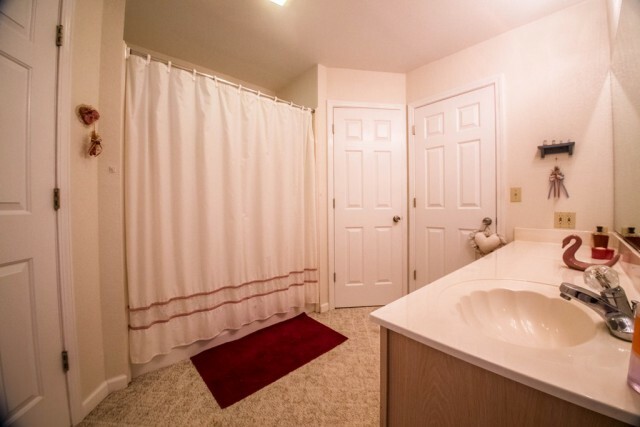 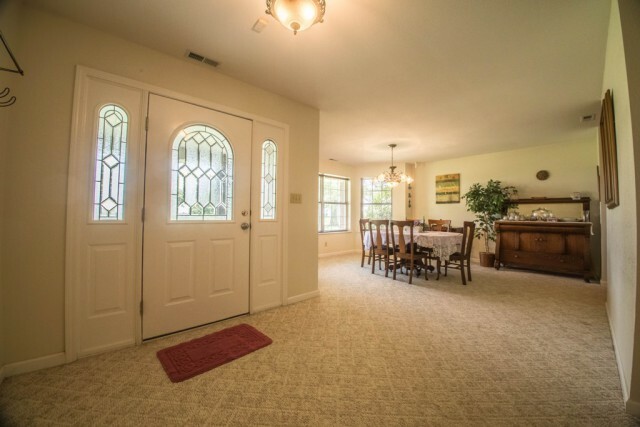 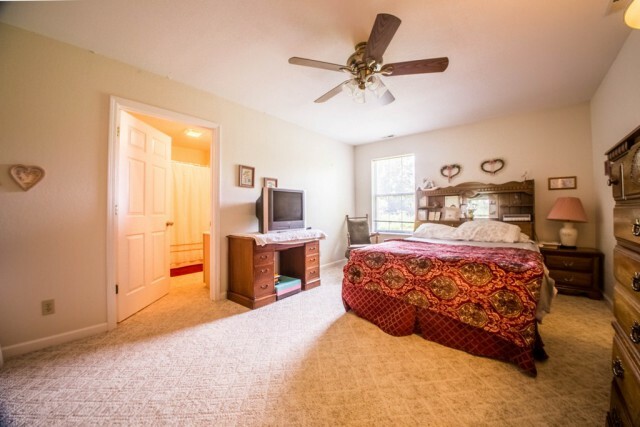 There is also room off of the garage that can be used as an office or extra bedroom. 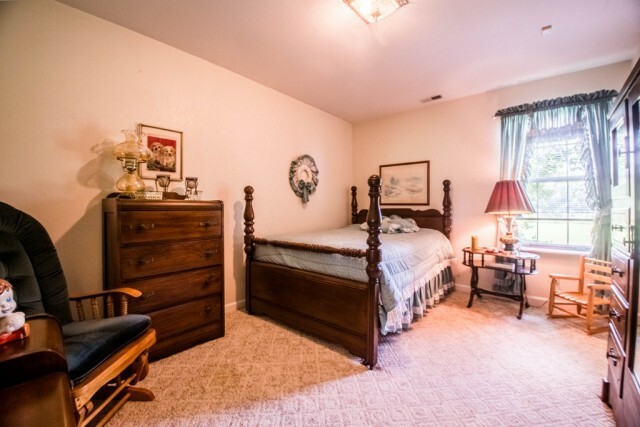 Please provide more information about Listing # 9940407.